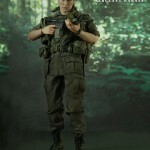 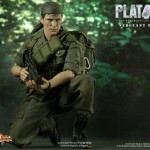 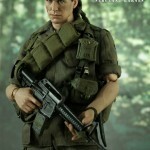 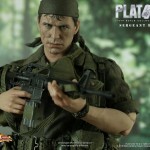 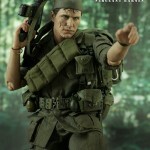 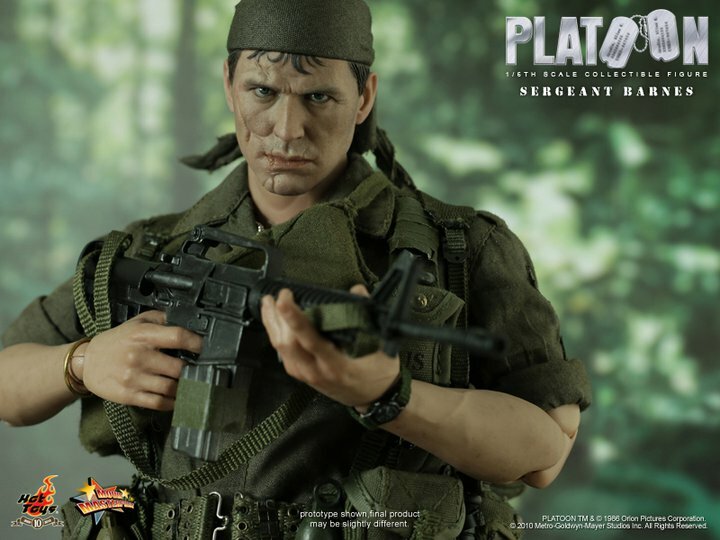 The Hot Toys Facebook Page has been updated with the next Platoon Movie Masterpiece figure. 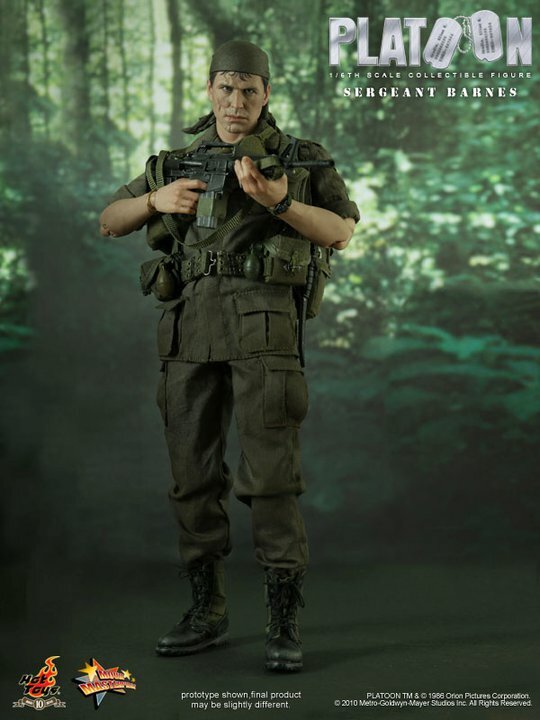 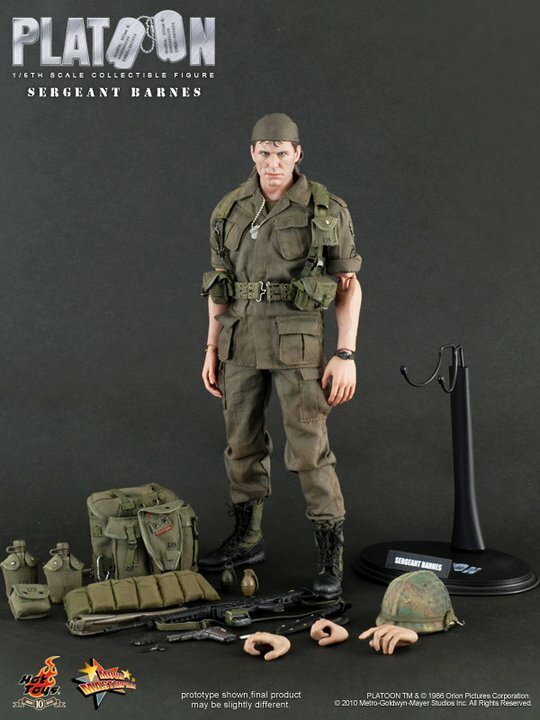 Today they have revealed Sergeant Barnes, played by Tom Berenger in the film. 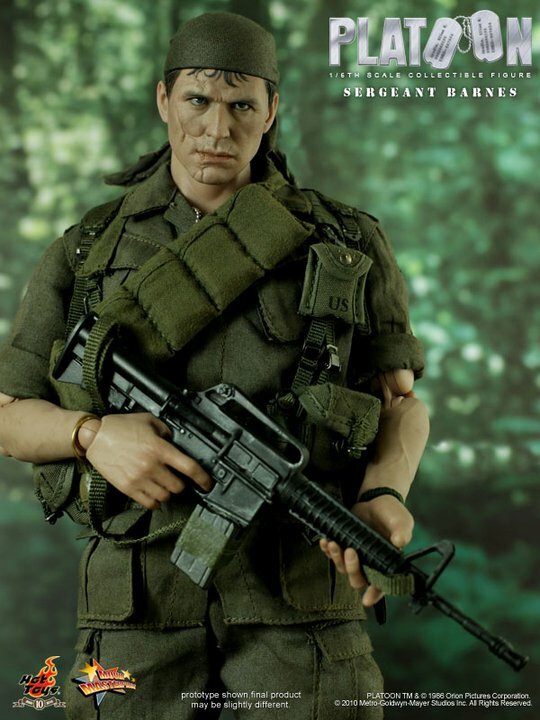 “Amid the positive response on the Chris Taylor collectible figure, we just can’t wait to launch another collectible, who is Sergeant Barnes from the same award-winning classic war movie Platoon! 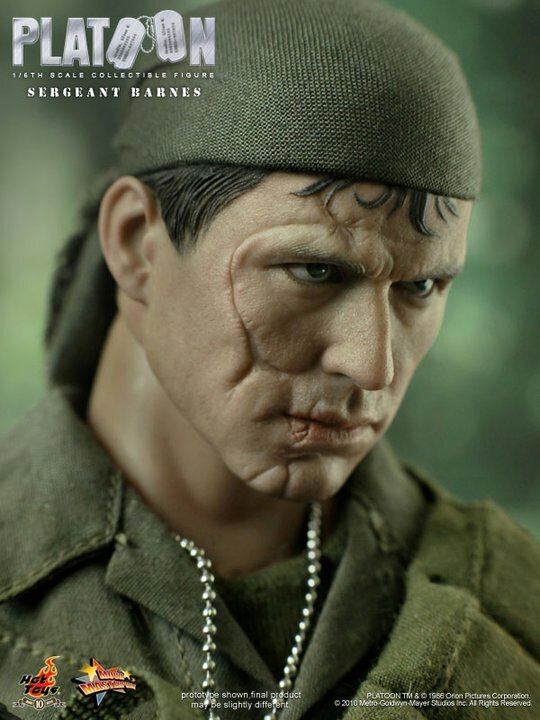 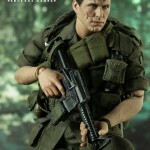 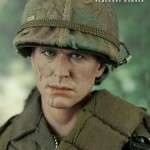 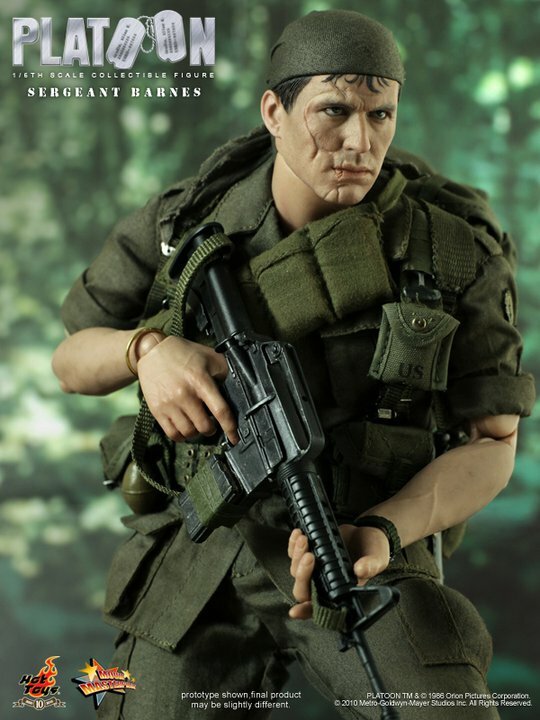 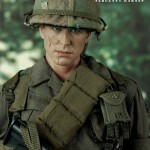 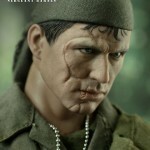 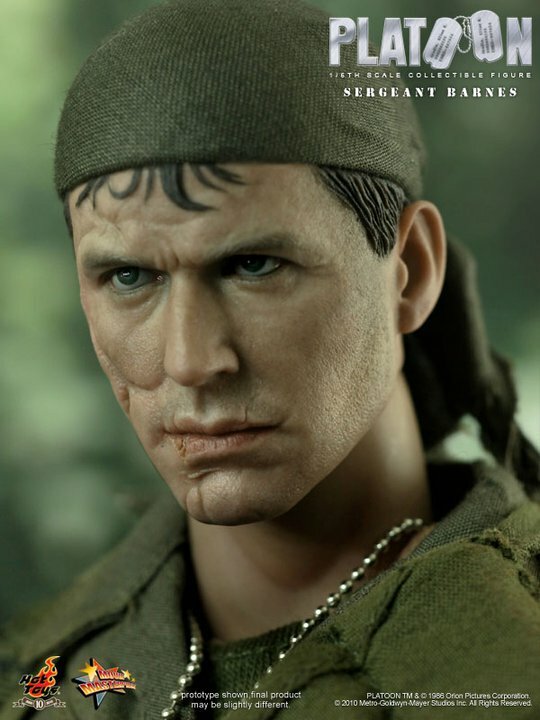 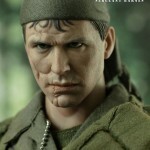 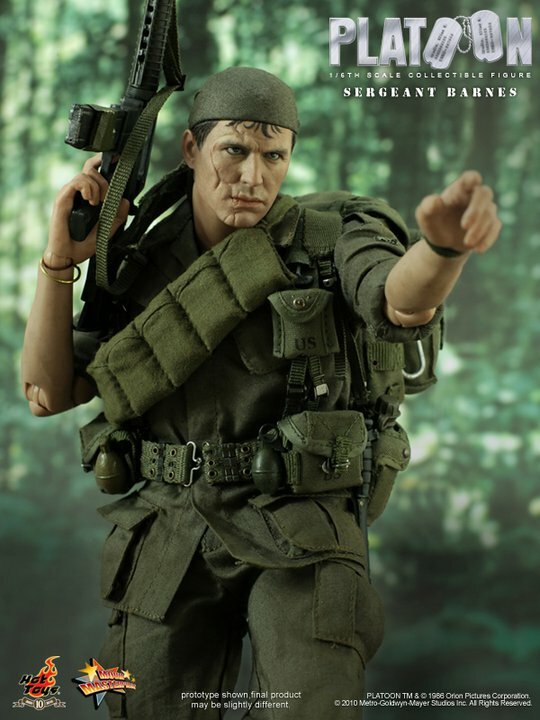 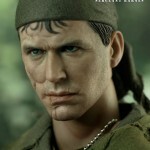 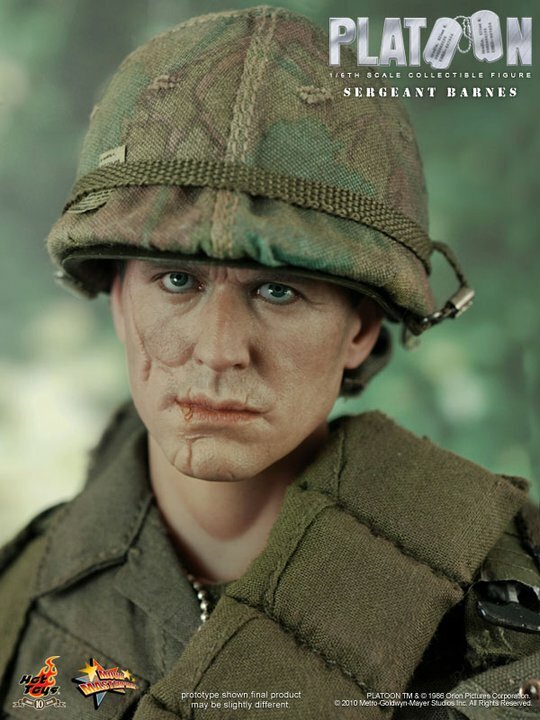 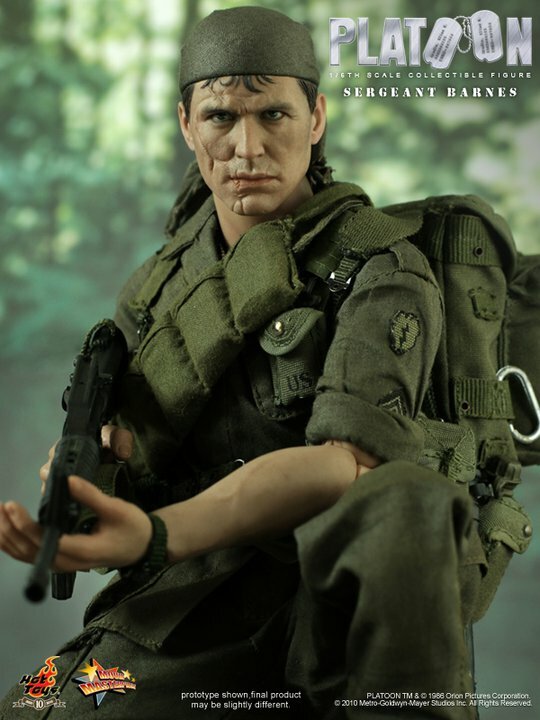 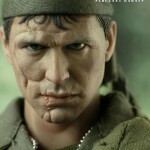 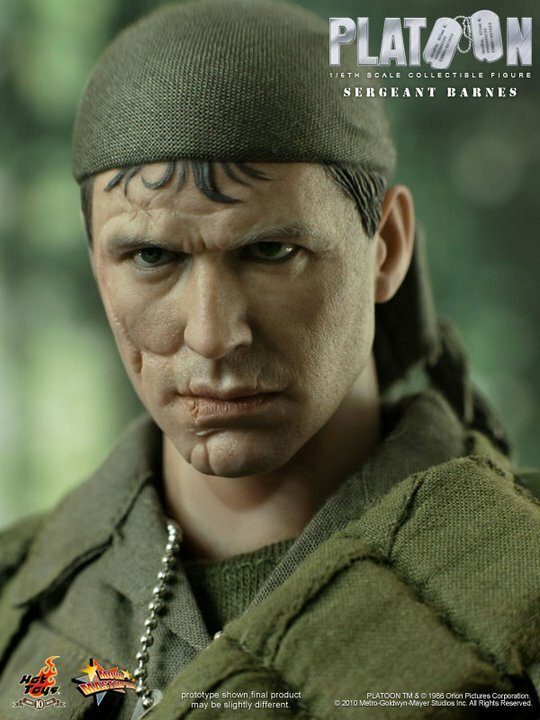 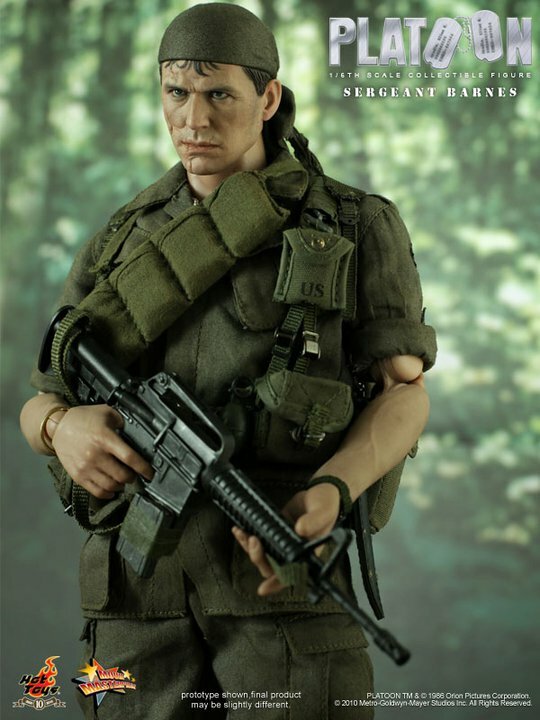 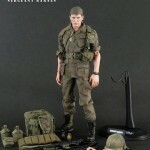 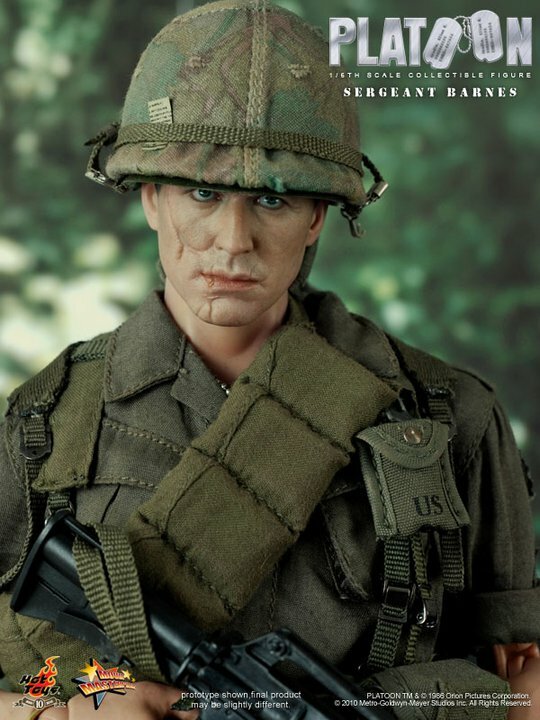 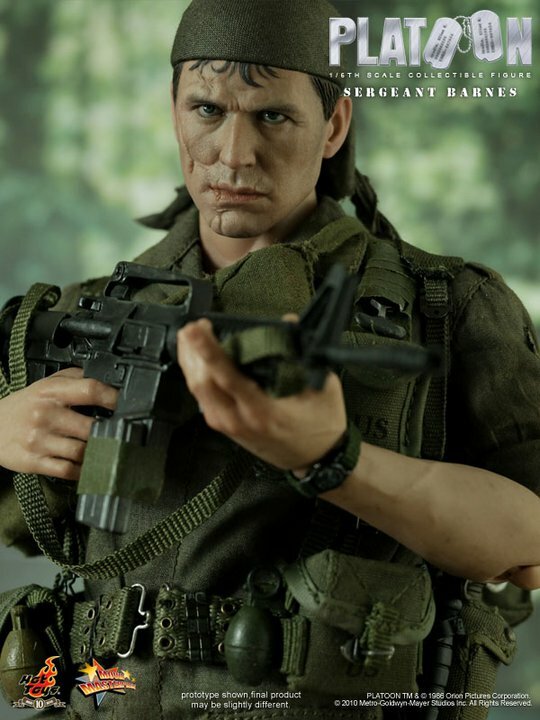 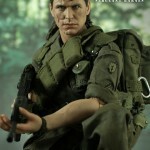 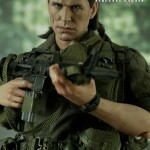 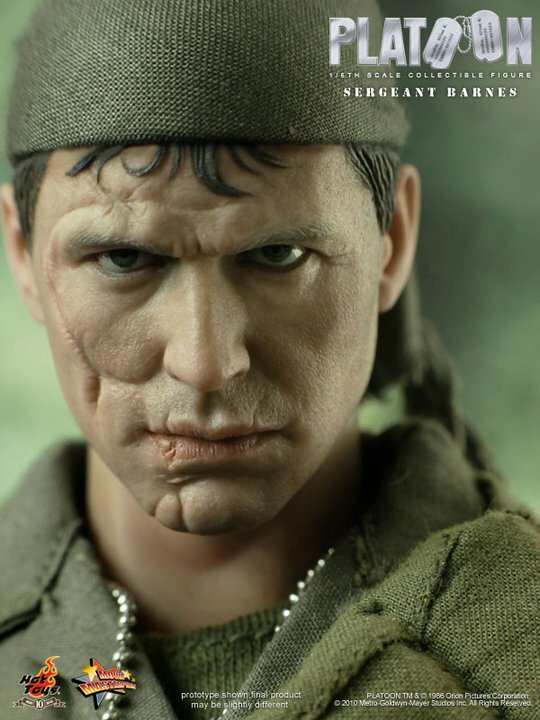 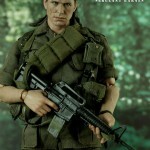 The highly detailed collectible is specially crafted based on the image of Sergeant Barnes starred by Tom Berenger in the movie, highlighting the newly developed head, which is sculpted by our upcoming talented artist Ms Song Hye Hyun (who also worked on the previous Chris Taylor head sculpt), painted and art directed by our genius JC Hong and Kojun respectively! 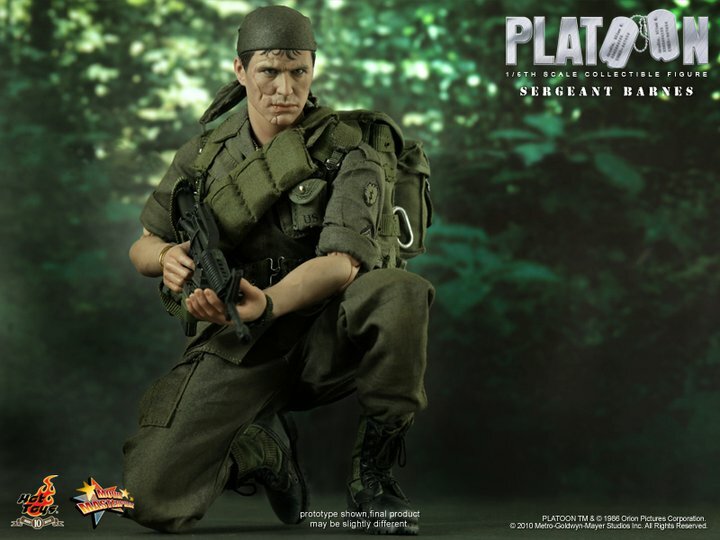 The collectible also comes with a set of military costume, full gear of military weapons and accessories, which makes it a valuable military collector’s item!